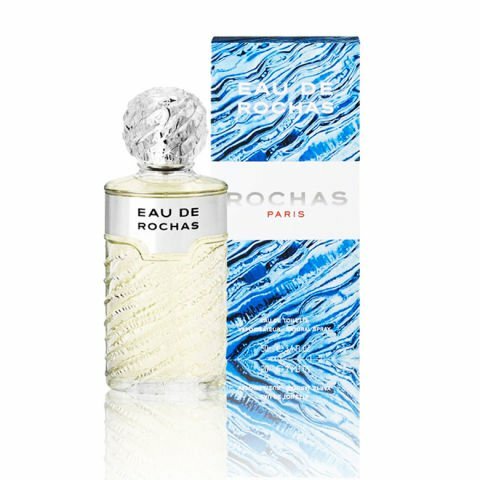 The intensity of this Rochas cologne conquests everybody with its freshness that produces a sense of immediate wellbeing. The mixture of lemon and verbena capture woman’s femininity and converts her into a charming woman, both day and night. Give this gift to a special man in your life – he will fall for it instantly! A cologne ideal for the woman who knows what she wants, characterised with a special aroma, lemon. Your loved one will surely appreciate this Rochas cologne and won’t know how to thank you.